Flueless gas stoves come in a wide range of designs and are the perfect way to enhance any room. Whether you want a traditional style stove or something a little more contemporary, you'll find exactly what you're looking for at The Fireplace Warehouse. 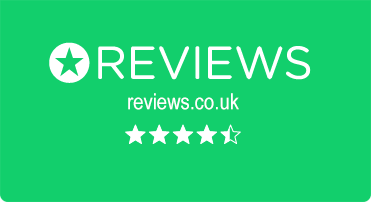 We are the UK's premier fireplace showroom and have a selection of fireplaces to suit every taste and budget. As the name suggests, a flueless gas stove does not need a flue or chimney. The stove simply needs to be connected to the gas supply and it's ready to use. 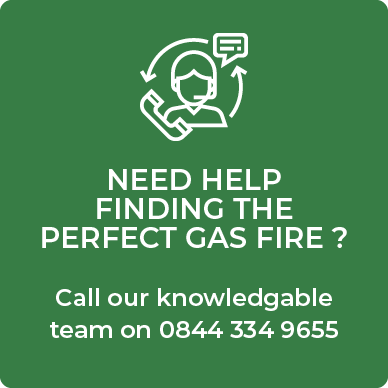 A Gas Safe registered engineer will be able to fit your new stove in no time at all, meaning that you can have the look and feel of a real fire without all the expense and upheaval. Flueless gas stoves can be installed in almost any room with adequate ventilation. Most of the flueless gas stoves we stock are designed to replicate traditional coal or wood burning stoves, ensuring that they add ambience and character to any room, as well as that all-important warmth. 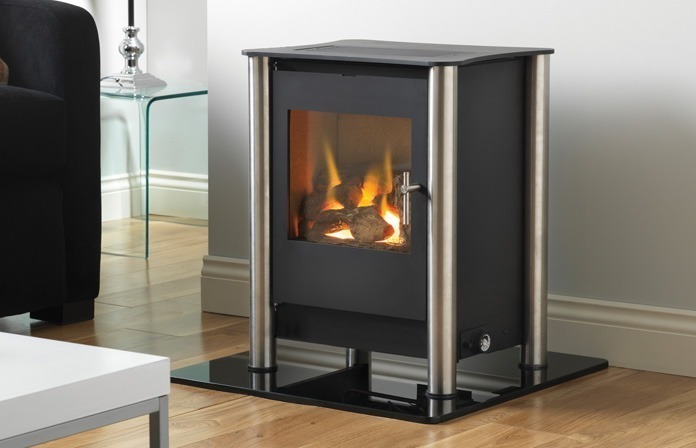 If you have always fancied having a real coal or wood fire in your home, but it hasn't been possible due to the lack of a chimney or other restrictions, a flueless gas stove could be the answer. In addition to classic cast iron stoves, we also carry a selection of modern designs. These are ideal for contemporary homes where you want the look of a real fire but also need something that complements your decor. While most stoves are supplied in a black cast iron finish, we also offer a number of other options. Our white stoves are ideal for country cottage style decor or smaller rooms where you don't want the fireplace to dominate the space. You'll also find a number of stylish glass and stainless steel stoves that provide all the heat and ambience of a traditional fire but won't look out of place in a contemporary setting. Flueless gas stoves not only look attractive, but they are economical to run, too. Providing extremely efficient heating, they will warm cold rooms quickly and effectively. Our stoves are available to purchase securely online, and you'll find all the information you need on our website. Alternatively, if you'd like to see our fireplaces in person before you buy, you can visit any of our fireplace showrooms where you'll also be able to speak with our friendly and knowledgeable staff.